Mind Mapping software has always been a bit hit and miss. I liked Inspiration and Kidspiration but they did have a bad habit of zooming in and out in the most unpredictable manner. I dabbled with FreeMind after being told it was amazing. The only good thing about it was the fact that it didn’t cost me anything because I hated it. It was functional, but ugly (oh, so ugly) and unpleasant to use. The whole idea of folding branches that you had to click to see annoyed me. Surely the whole point of a mind map is a visual overview. 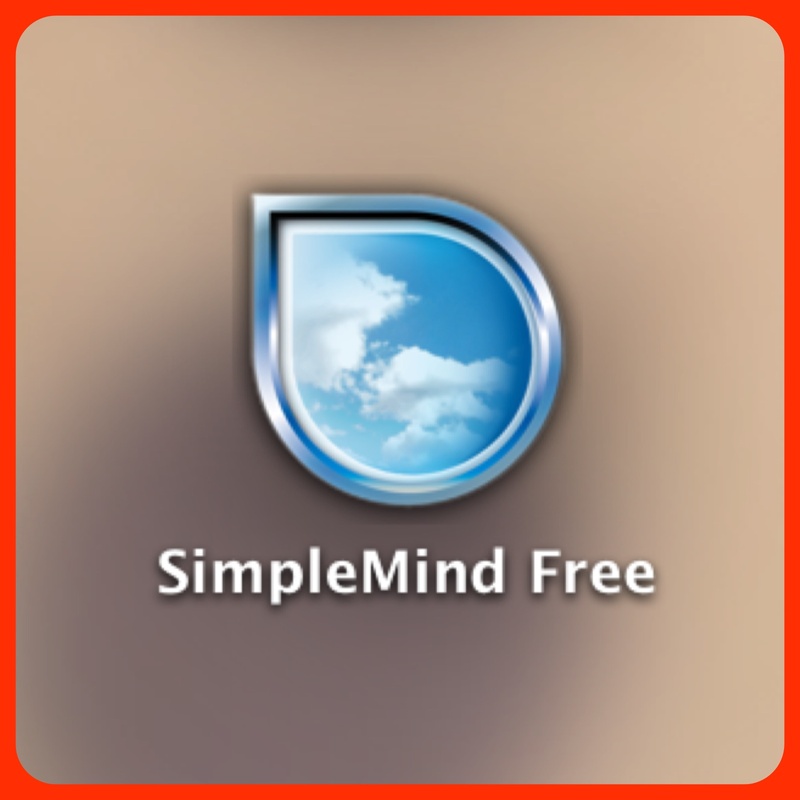 I discovered SimpleMind (free) in the Christmas holiday. I used it to mind map my planning overview for the term and really liked the simple unfussy interface. I’ve found myself returning to it a lot over the past few weeks so today I asked some pupils to use it. They really liked it. They chose to use it on a Macbook (it’s available to iPads as well) and in a really short time they were able to produce some lovely mind maps. Without me showing them they were able to change colours, styles and fonts. As we are only using the free version I’ve discovered some limitations. Printing directly from the app can be tricky as you need to play around with the settings if you have a larger mind map. On the Mac the easiest way seems to be to choose ‘print’ and then ‘Open PDF in preview’ and save. Interestingly the children were unfazed by the lack of an export option and (without me suggesting it) just took a screenshot to save into Dropbox. I noticed that the app was automatically picking up the Macbook Airs and asking me if I wanted to share my mind map so I think there are some more powerful tools that I haven’t yet accessed (although that may be a paid feature trying to tempt me to part with cold hard cash) – I will be looking at it more closely during the next few weeks. Overall I really like this app. I’m almost tempted to buy the paid app for my iPad. There is also a paid version for the Macbook but at £20.99 it would have to be really special for me to buy.